A range that offers an extraordinary choice of shapes, patterns and colours enhancing any food presentation. Classic to contemporary - from Simplicity White to vibrant patterns. Casual dining looks great! 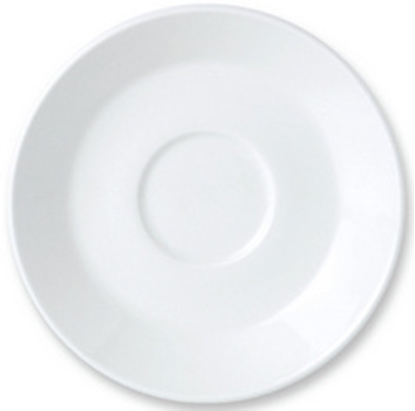 All pieces are dishwasher, oven, microwave safe and have a lifetime edge chip warranty.